This beautifully thin strapped dress features and excellent shimmer pattern all over the dress which makes the wearer look classy and trendy. 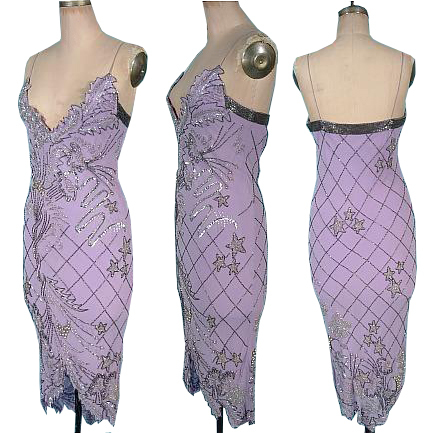 The overlapping skirt pattern at the bottom is an eye catchy feature making the wearer look exquisite. This is must have collection in your wardrobe.